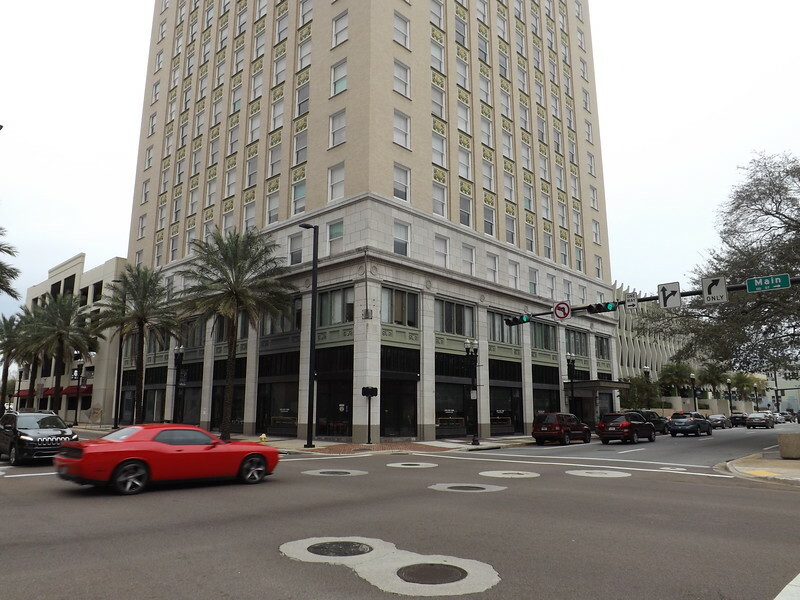 For much of the 20th century, downtown Jacksonville's Northbank was the premier urban shopping district in Florida. 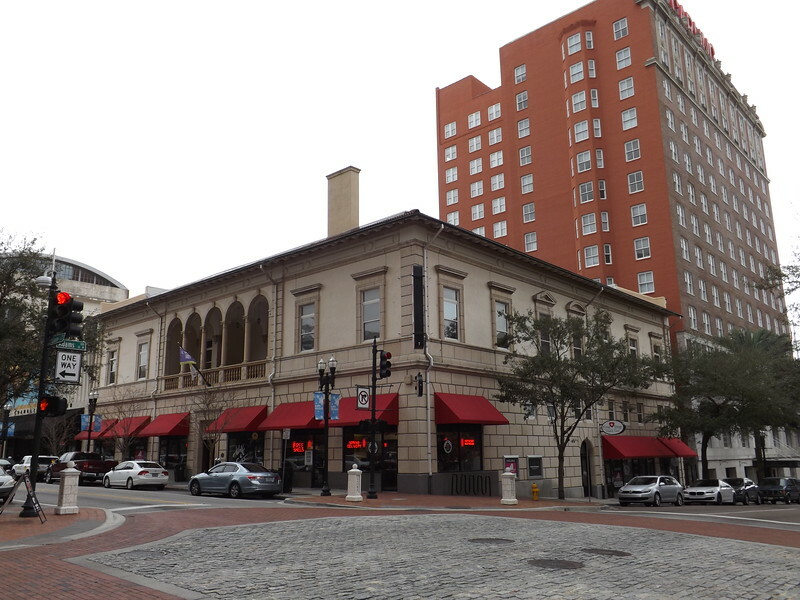 Here's a before and after look at spaces that were once key attractions of a forgotten retail era in the city's history. 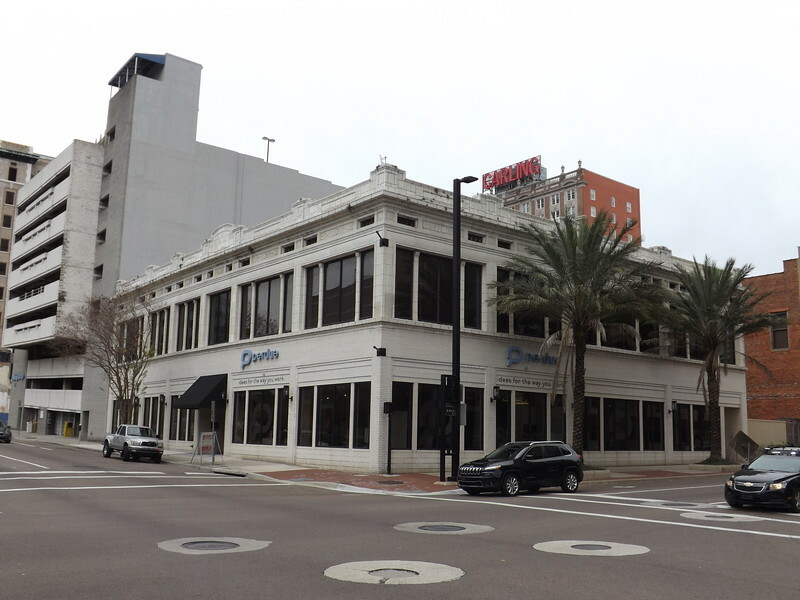 The opening of the Jacksonville Landing proved to be the final nail in the coffin of downtown’s May Cohen’s flagship department store. 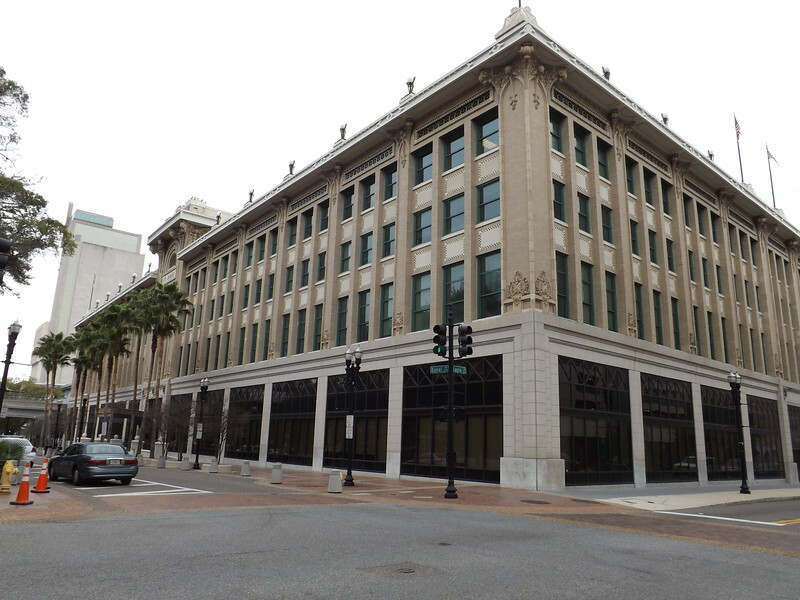 During the 1990s, the former downtown store was converted into City Hall. 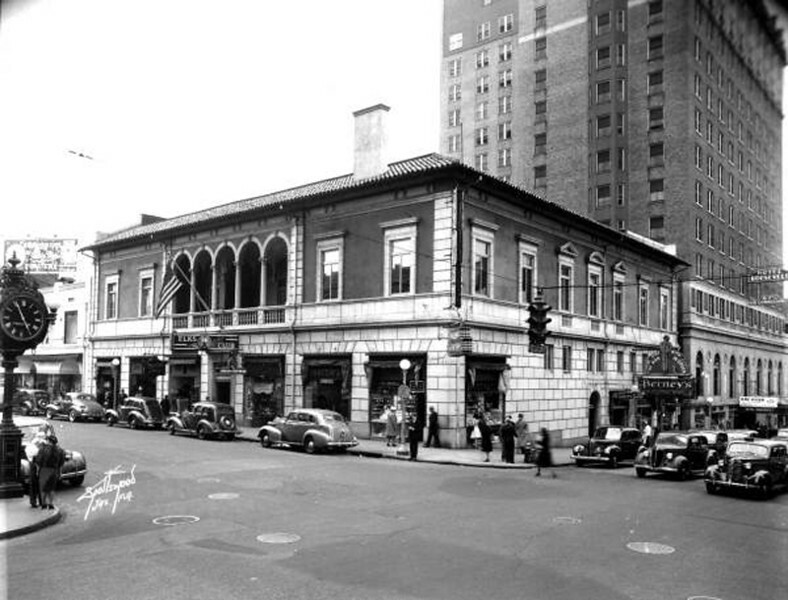 In 2005, the remaining stores in the May chain were converted into Macy’s. Today, the Lynch Building is known as 11 East and the portion of the Darling Shop space is occupied by Super Food. F.W. 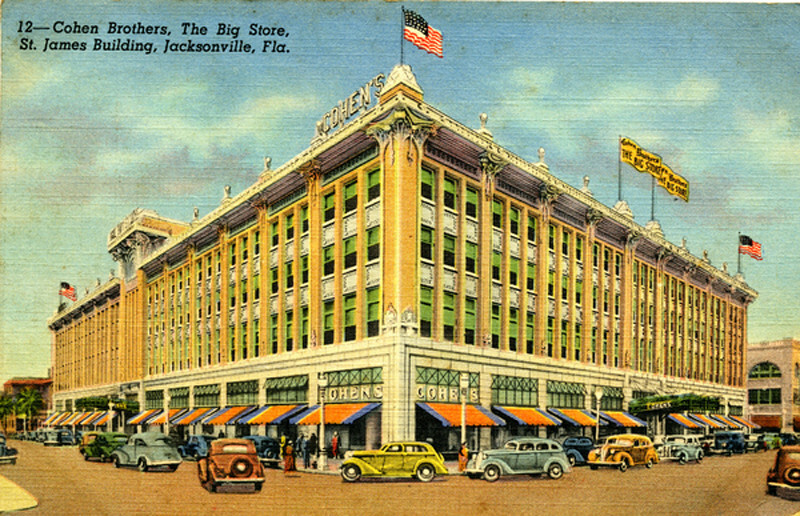 Woolworth grew to become the world’s largest department chain store by 1979. Today, F.W. 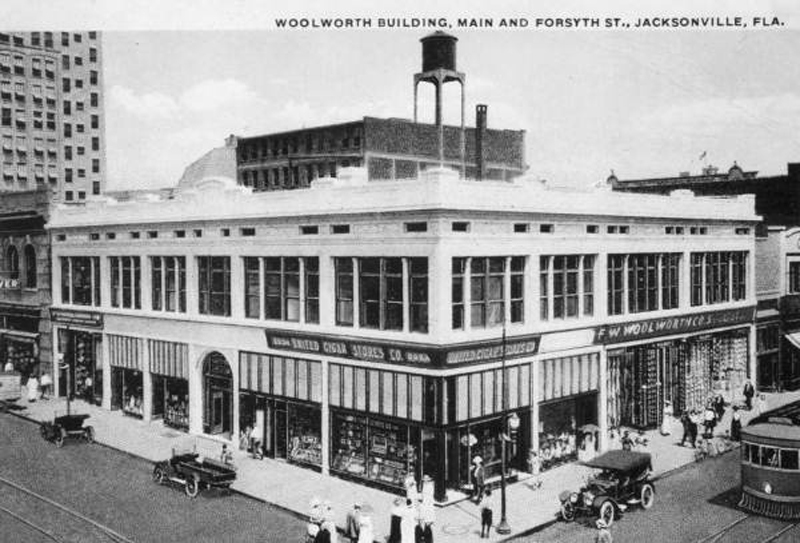 Woolworth’s former Main and Forsyth location is occupied by Perdue Office Interiors and CoWork Jax. 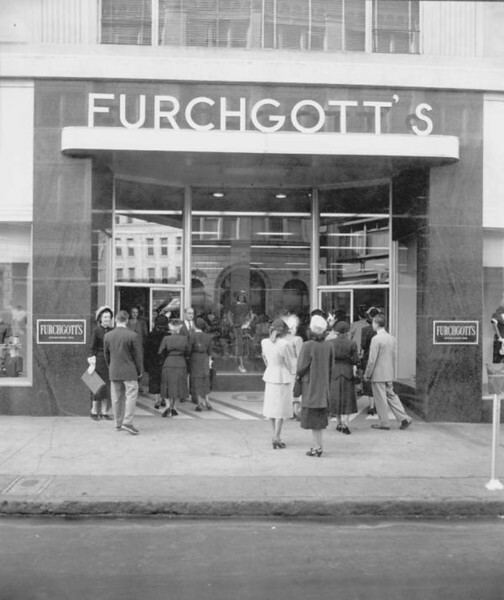 Furchgott’s flagship store was a 60,000 square foot, six level Art Deco department store known for its designer departments. 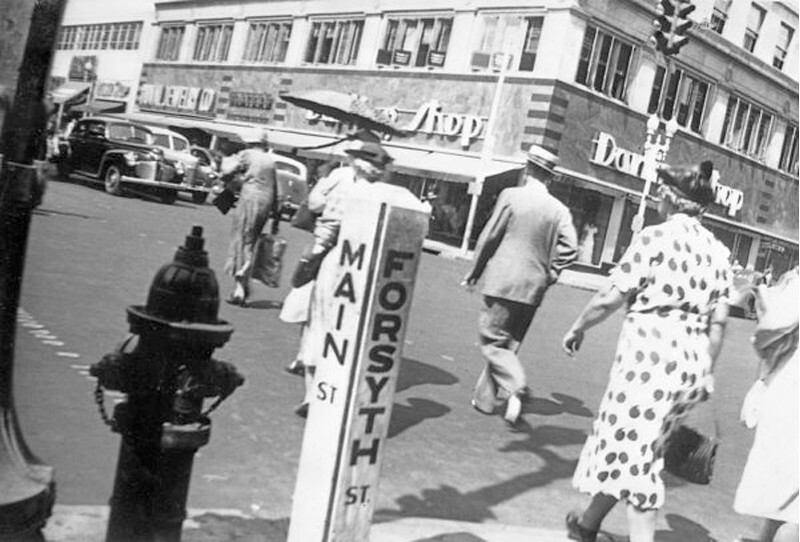 The Furchgott’s chain fell into a financial downfall in the 1980s. 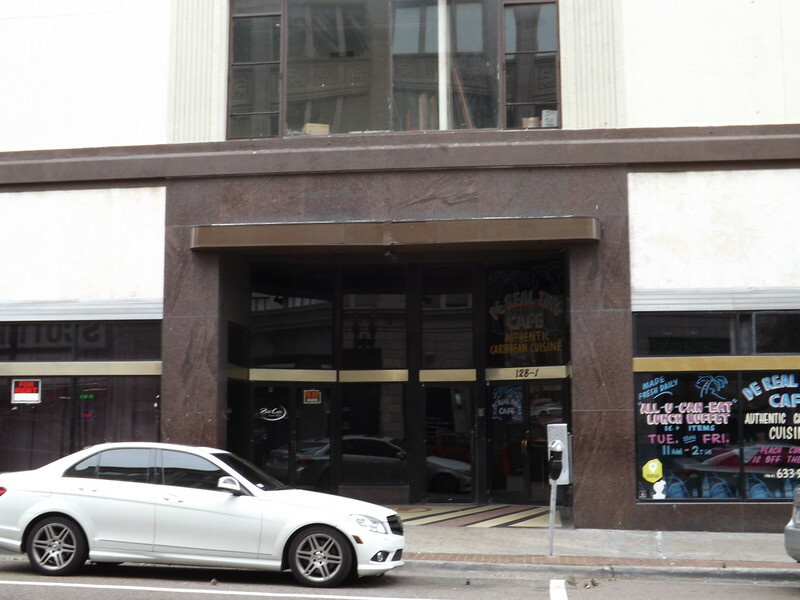 As a result, the store at 130 Adams Street was permanently shut down in spring 1984, a few months before the entire chain filed for Chapter 11 bankruptcy in early 1985. Other than a few spaces being occupied at street level, such as the De Real Ting Cafe, much of the building has sat vacant for three decades.